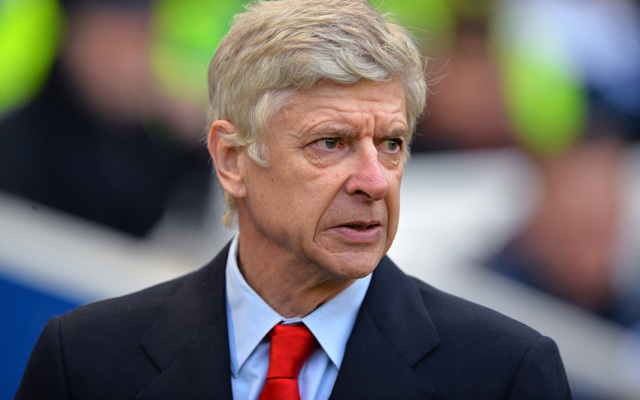 Arsenal boss Arsene Wenger is the latest in a long line of managers, players and commentators to suggest ours and Chelsea’s chances of Premier League glory are heightened by our lack of European competition. Our eighth placed finish and Chelsea’s tenth spot in 2015/16 means both sides only have the Premier League, FA Cup and League Cup to focus on this term – which means players will be fitter and Jurgen Klopp will have more time with them on the training ground. “Yes, they are not in the Europa League so that will be an advantage for them,” Wenger told Sky Sports, reported by the Star. “[Who will win] is very difficult to predict and is one of the problems in the modern Premier League, who expected Leicester to be champions last season? Nobody. Last term Leicester City won the title, advantaged by a lack of European competition, and our famous title pursuit in 2013/14 was similarly helped by the fact we were only playing domestically and got knocked out the Cups quickly. Obviously in an ideal world we’d be competing in the Champions League, and our run to the Europa League Final last term featured some unbelievable moments – but if you were to give us the straight choice this year – we’d sit out the Europa League and focus on the league. Arsenal, Manchester City, Spurs and Leicester have Champions League football to play this season, while United have the Europa League. If Liverpool start well in the league, our confidence will grow and our limited fixtures in the busy run-up to Christmas will look much easier to navigate.